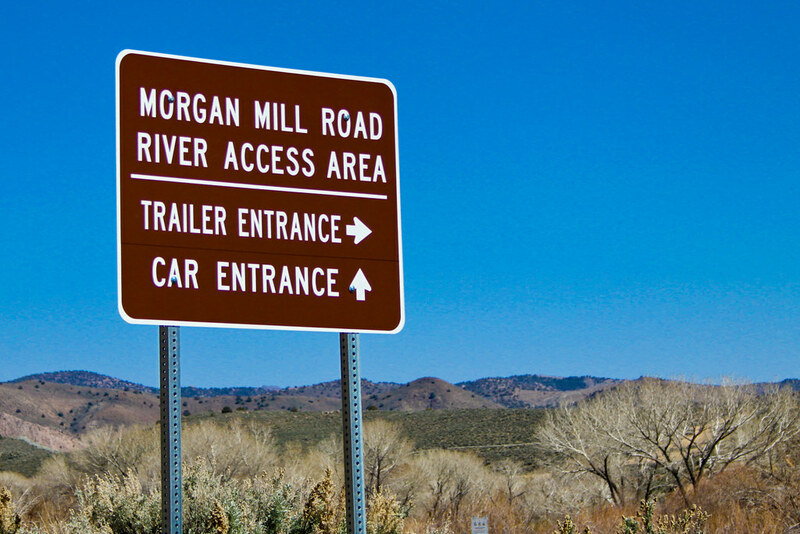 Kayaking, rafting and canoeing enthusiasts are in for a treat this weekend with the official opening of the city’s new Morgan Mill Road River Access Area. 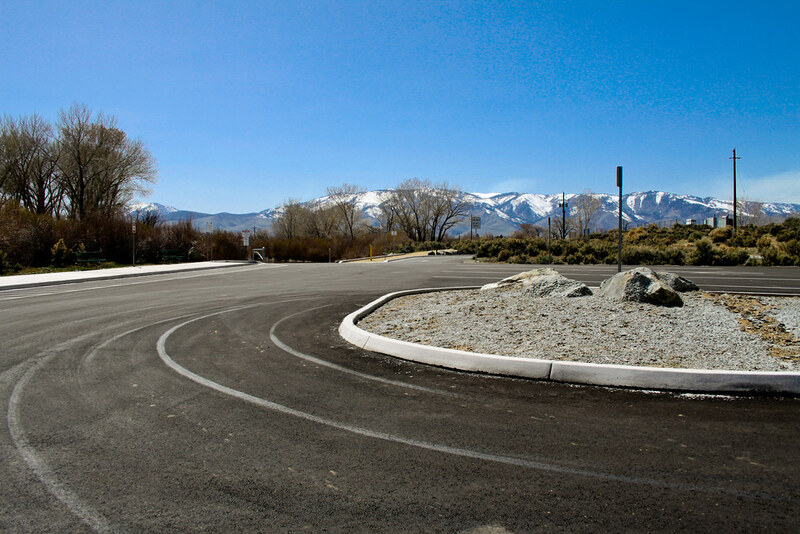 “All the site amenities are in, and it looks like we’re going to have nice weather – it’s a facility that’s ready to go,” said Carson City’s Park Planner Vern Krahn. Final touches on the park benches, picnic tables, trash cans and porta-potties were just completed Friday morning, he said. 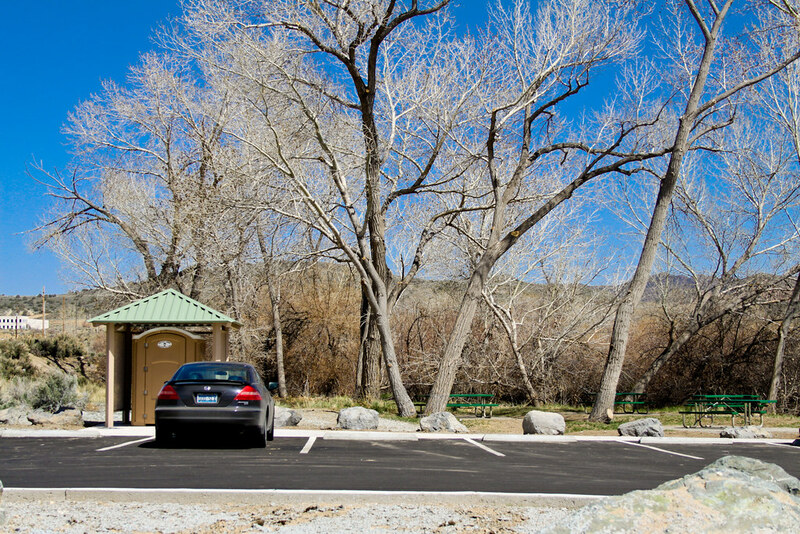 In addition, the concrete boat ramp is now open for rafting on the Carson River. 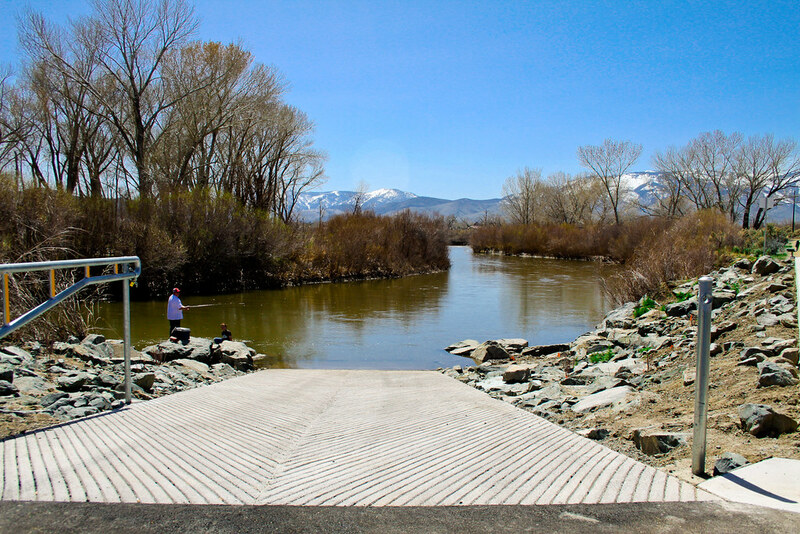 The ramp offers a take-out point for Class I and II trips down the Aquatic Trail from Carson River Park, a 3.3-mile float for canoes, kayaks and small rafts. This is part of the Carson River Aquatic Trail, a way of making the river more friendly to rafters and kayakers. Update: I swung by the park today to take a look. There’s not much to it, aside from a nice boat ramp and a little picnic area. It’s good to see the city improving access to the river, though, because in the past there have been so few places that you could reach the water without having to fight fences and bushes. This is another good step to making the river a part of the city. Boat ramp, there is a little fishing area at the bottom. The parking lot isn’t huge, but there are big spots where your truck and trailer can fit. The facilities look great. I’ll come up there later this month for my first trip on this section of the Carson River. 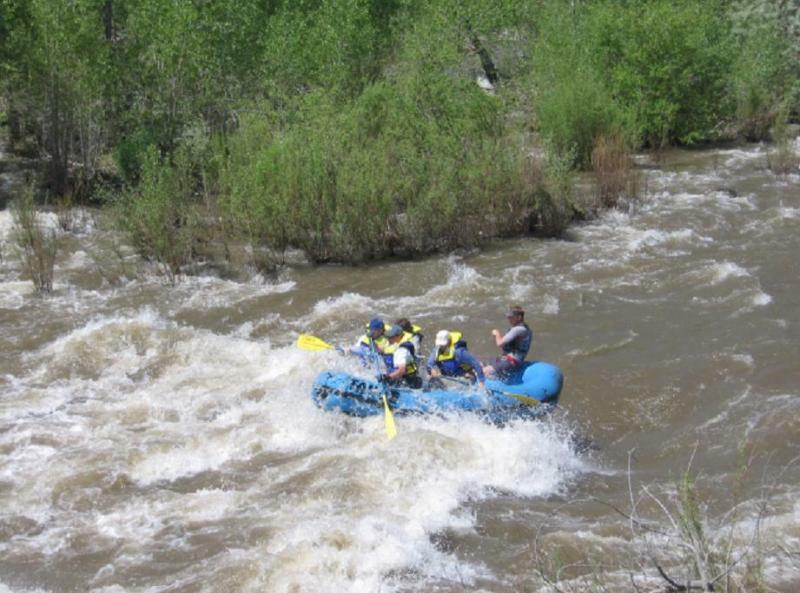 * Carson River Whitewater Rafting and Kayaking Guide. * Carson River Recreation and Conservation Directory.